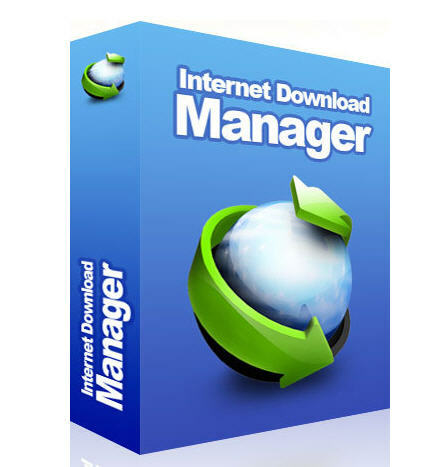 It's a Software for Advanced Users, as well as Beginners. 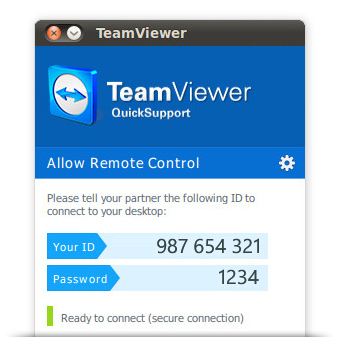 This Software is Teamviewer, which is a user friendly software used to access files remotely, Remote computer, Private online meetings, Remote Presentation, and VPN, etc. It Helps one to Technically Help any user, from sitting on his home . 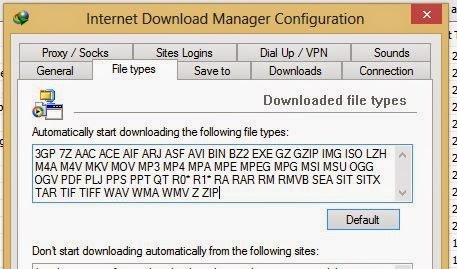 You Can Send Files to One's Computer from FTP (File Transfer Protocol). One can Share any particular window of your PC to another User. Hello Friends, today you know plenty of the video converters present. However I found this Wondershare Video Converter Ultimate 7.1.0.2 converter the best of them and fastest ever video converter. You can convert, enhance, cut, join, crop, perfectly without any Loss in Quality of your videos. 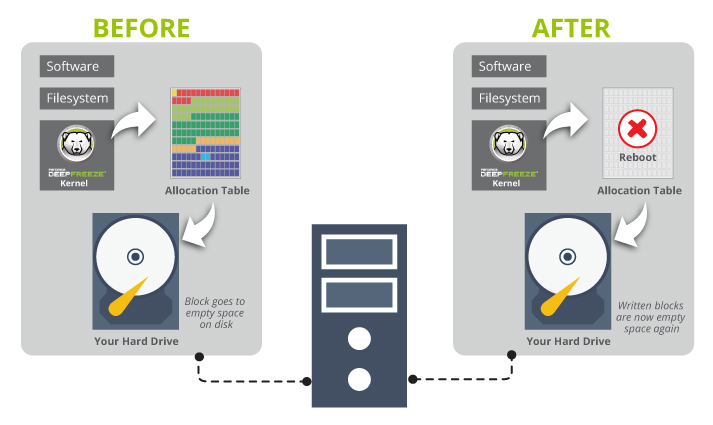 You can convert High Definition, 3D Video files with no reduction in the Quality of the videos. 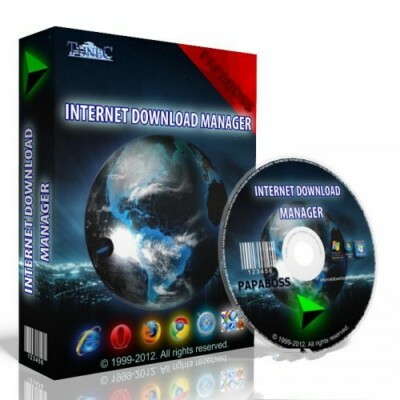 Wondershare can download videos also with one touch video Downloader.